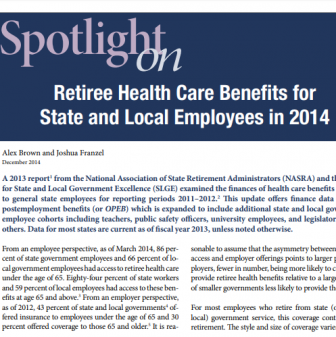 This brief, part of an ongoing NASRA/SLGE series, examines the finances of the health insurance plans offered by state governments to retired employees in all 50 states. 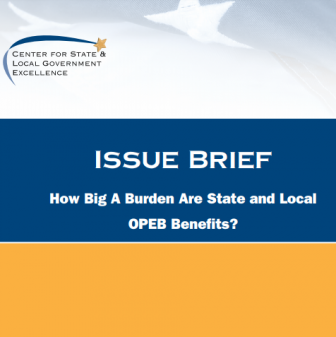 How Big a Burden are State and Local OPEB Benefits? 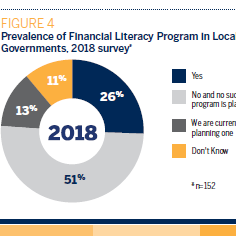 This brief assesses the financial burden of Other Post-Employment Benefits (OPEBs) on state and local governments. 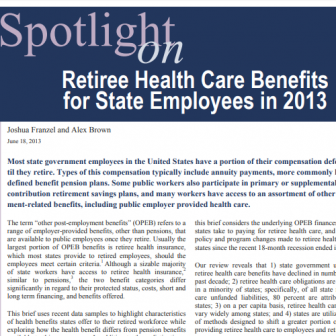 This report offers an overview of the health care and Other Post-Employment Benefits that state and local governments provide retired employees and how they pay for them. 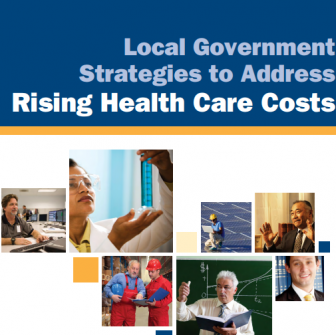 This report looks at survey data and case studies to examine the increase in health care costs and what state and local governments are doing to address them. 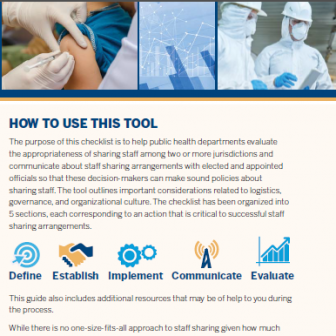 This report examines the recruitment and retention challenges facing local government health departments and the steps some governments are taking to address them. 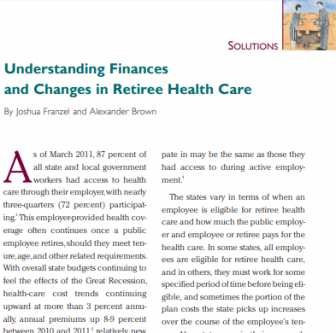 This report provides an overview of the health benefits states provide for their retired employees and how they pay for them. 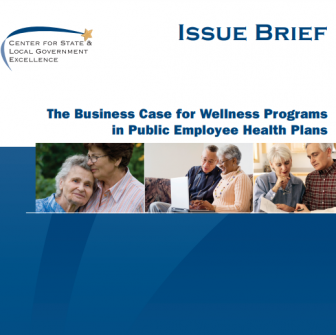 This brief examines the growth of wellness plans in state and local governments and documents the health and financial benefits they have produced. 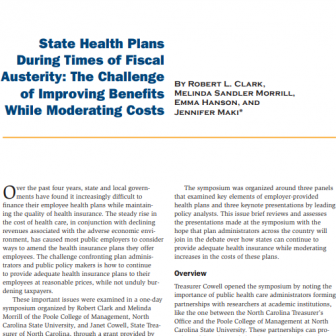 This brief provides a detailed summary of a symposium that explored state and local government strategies for offering quality health insurance while still controlling costs. 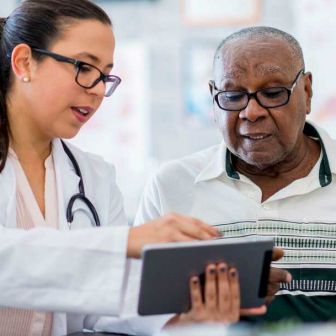 This article advises governments to look at what has been done to address OPEB liabilities so they can assess the sustainability of their own retiree health care programs.